We are pleased to share Payette has been awarded the College of Engineering Master Plan Update at University of California, Berkeley. 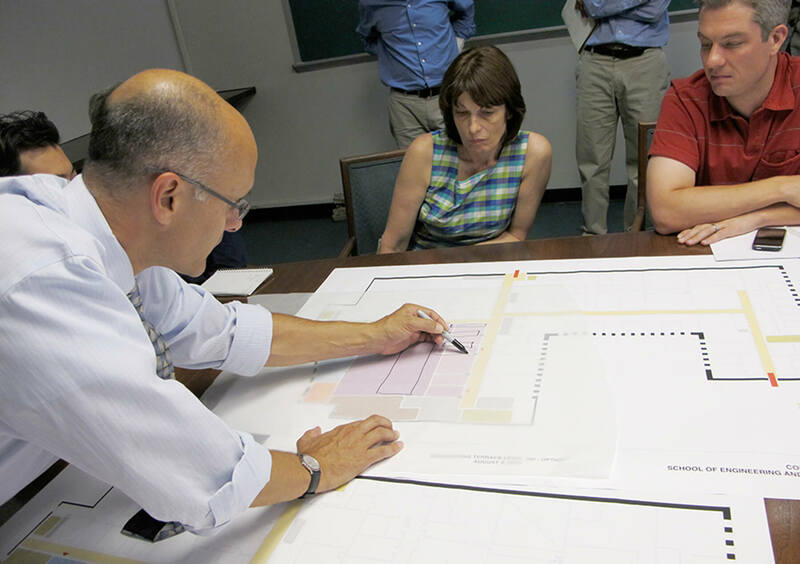 The primary goal of UC Berkeley’s Master Plan Update is the creation of an actionable, multi-year capital project strategy to support the College of Engineering’s vision for the next 10-15 years. 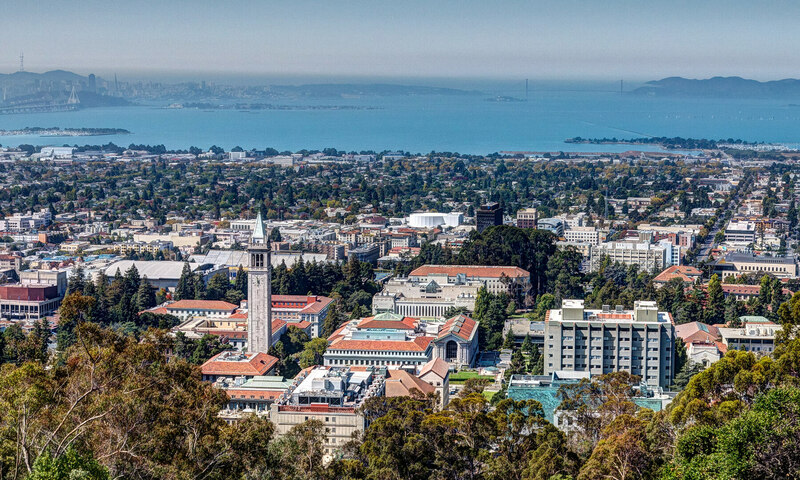 We look forward to working with UC Berkeley to formulate a vision for developing a presence and ethos of engineering on UC Berkeley’s campus.